In a few days I’ll be heading north to Byron Bay for the Bluesfest – five days of listening to the likes of Joan Armatrading, Ben Harper, Taj Mahal, Santana, Rufus Wainwright… and more… capped off by the incomparable Paul Simon. You may have travel plans, too, over this Easter long weekend. Adho mukha svanasana, cat/cow, sphinx pose, or any poses that lengthen the body from the hips. Standing balance poses, such as vrshkasana and utthita padangusthasana to wake up core muscles and the deep pelvic muscles. Forward bends, like uttanasana or pada hasatana and the seated forward bends, such as janu sirsasana to help stretch the pelvic area. 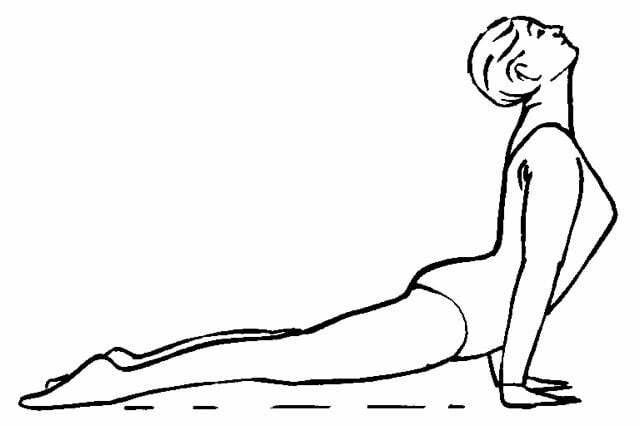 Hip/groin stretches, as in urdhva mukha svanasana and ekapada raja kapotasana. Malasana, for stretching and strengthening the muscles of the hips and pelvis. 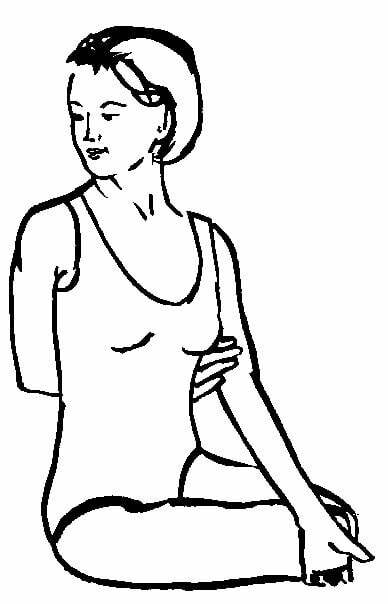 Twists for “neutralising” the spine after doing forward bends. Viparita karani – for your inverted pleasure!